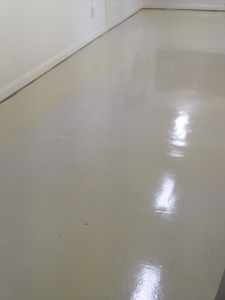 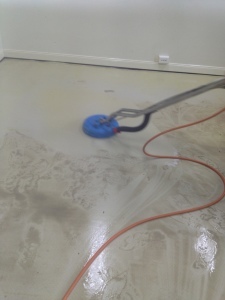 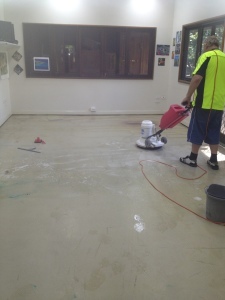 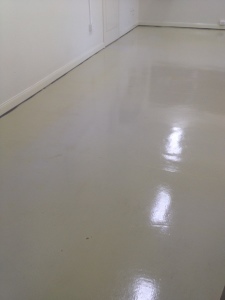 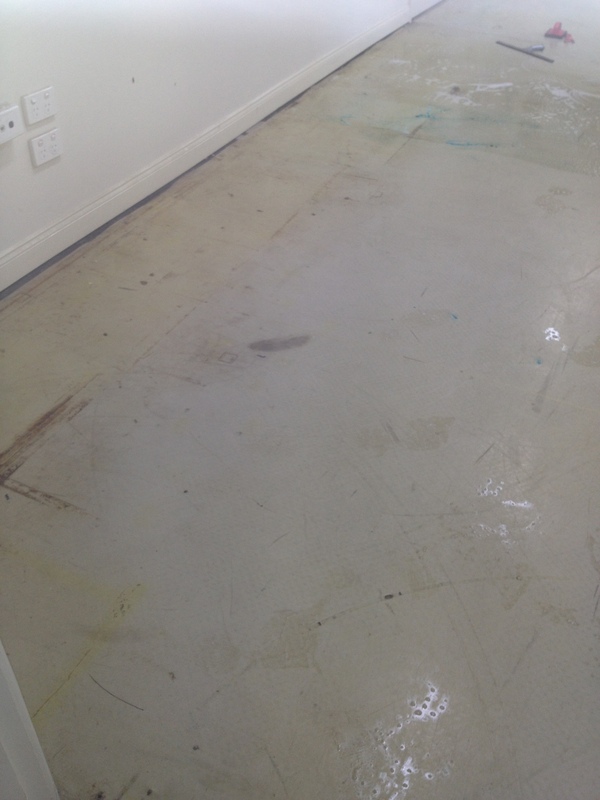 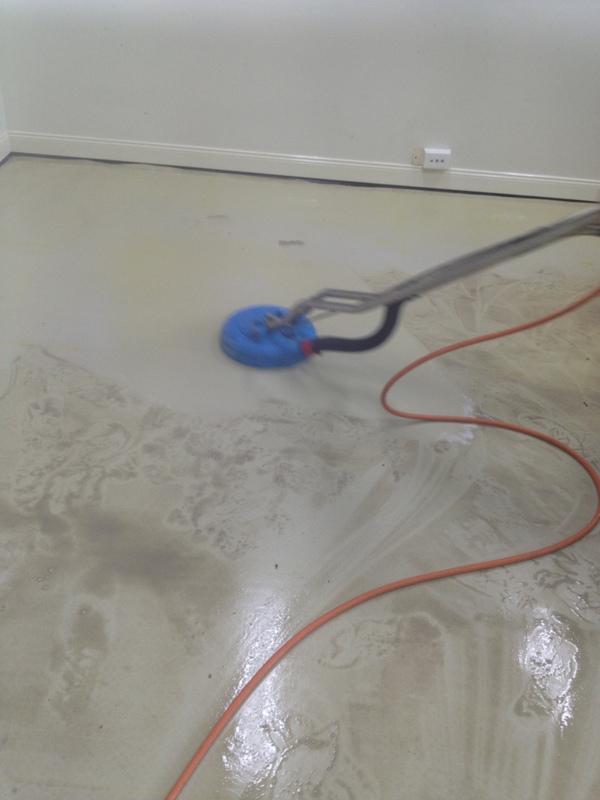 We can make your dull and faded vinyl & lino floors look brand new! 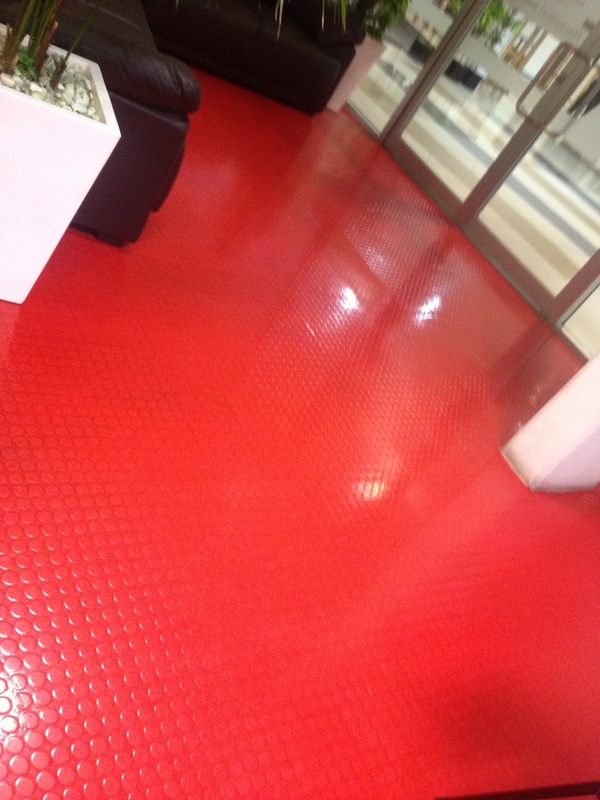 Vinyl, Lino and Rubber are types of plastic flooring, mostly used in shopping centres, nursing homes, dentists, doctors, kitchens & laundry’s and the list goes on. It’s mainly used due to its ease of maintenance. 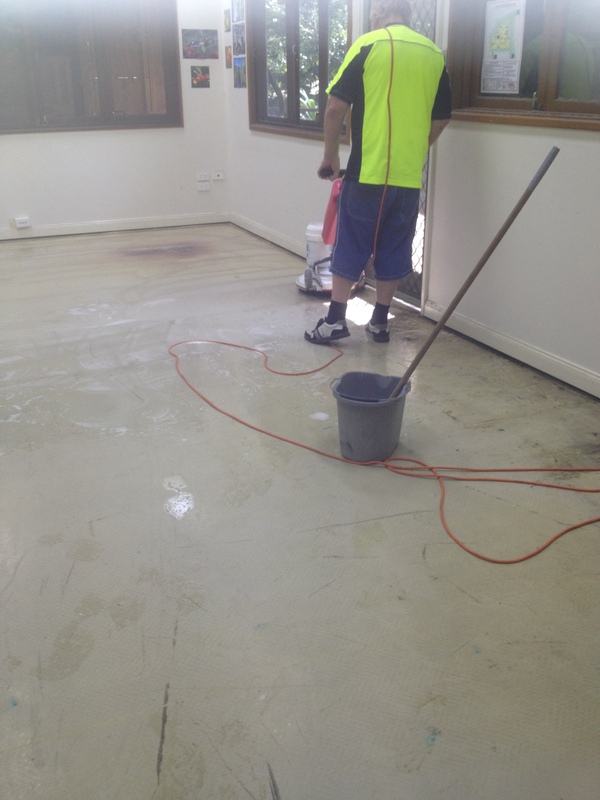 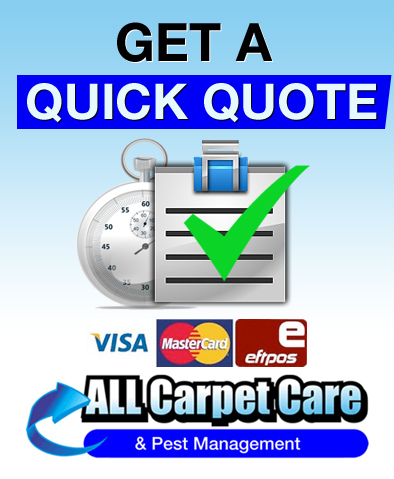 Here at All Carpet Care & Pest Control we provide professional stripping, cleaning and sealing for all your Vinyl & Lino floors needs!